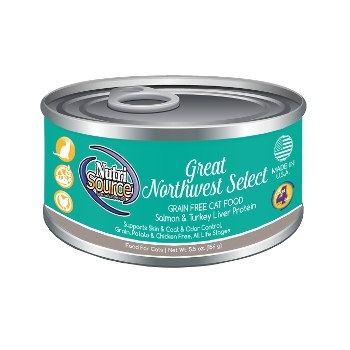 NutriSource® Great Northwest Select Grain Free Canned Cat Food supports your cat's skin, coat and helps with odor control. 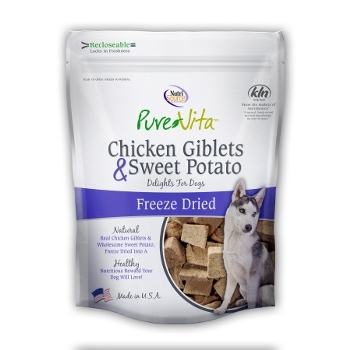 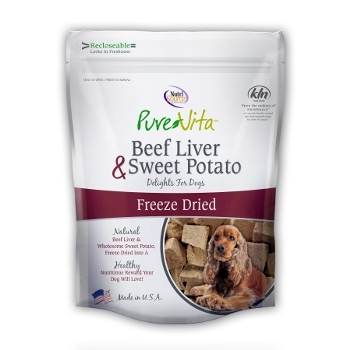 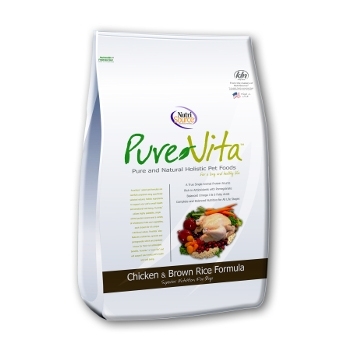 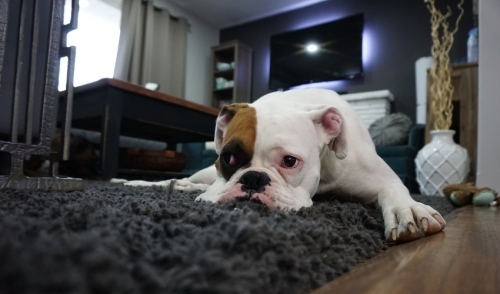 This formula is suitable for all life stages and is grain, chicken, and potato free. 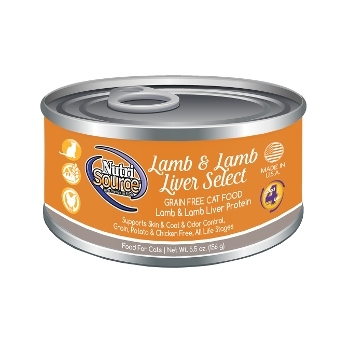 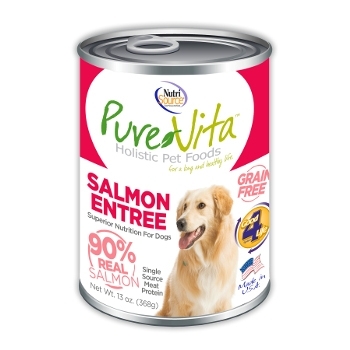 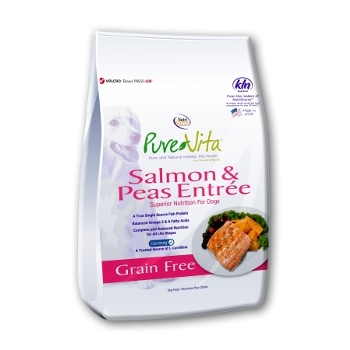 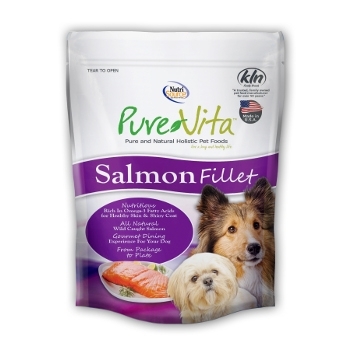 This cat food includes salmon & turkey liver protein. 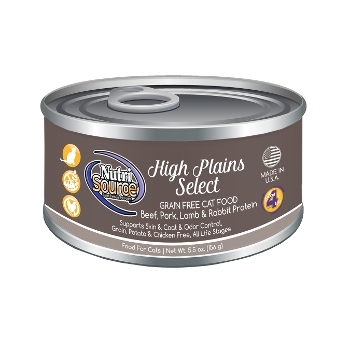 NutriSource® High Plains Select Grain Free Canned Cat Food supports your cat's skin, coat and helps with odor control. 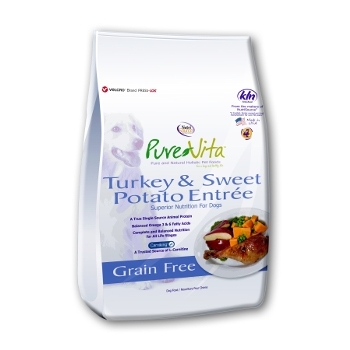 This formula is suitable for all life stages and is grain, chicken, and potato free. 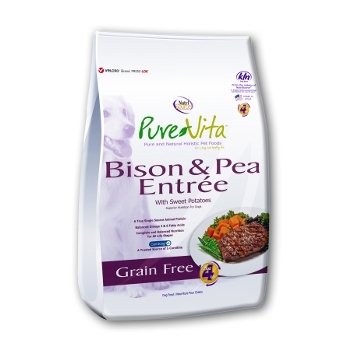 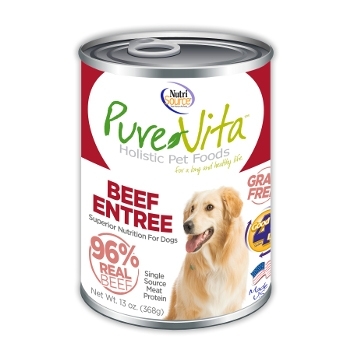 This food contains beef, pork, lamb, and rabbit protein. NutriSource® Country Select Grain Free Canned Cat Food supports your cat's skin, coat and helps with odor control. 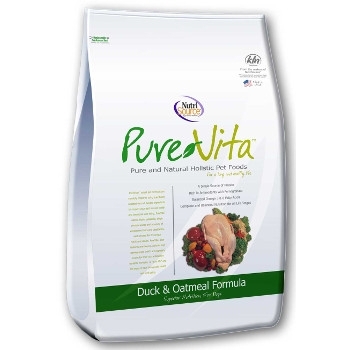 This formula is suitable for all life stages and is grain and potato free. This cat food includes duck, turkey, and quail protein. 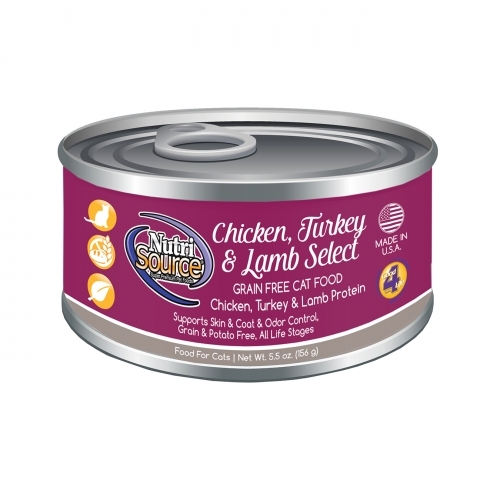 NutriSource® Lamb & Lamb Liver Select Grain Free Canned Cat Food supports your cat's skin, coat and helps with odor control. This formula is suitable for all life stages and is grain and potato free. NutriSource® Chicken Select Grain Free Canned Cat Food supports your cat's skin, coat and helps with odor control. 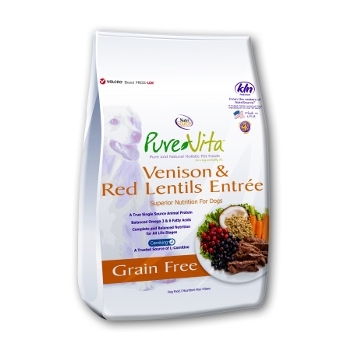 This formula is suitable for all life stages and is grain and potato free.